Gift cards by email now available in select countries. Buy and email them to friends and family right from the app. 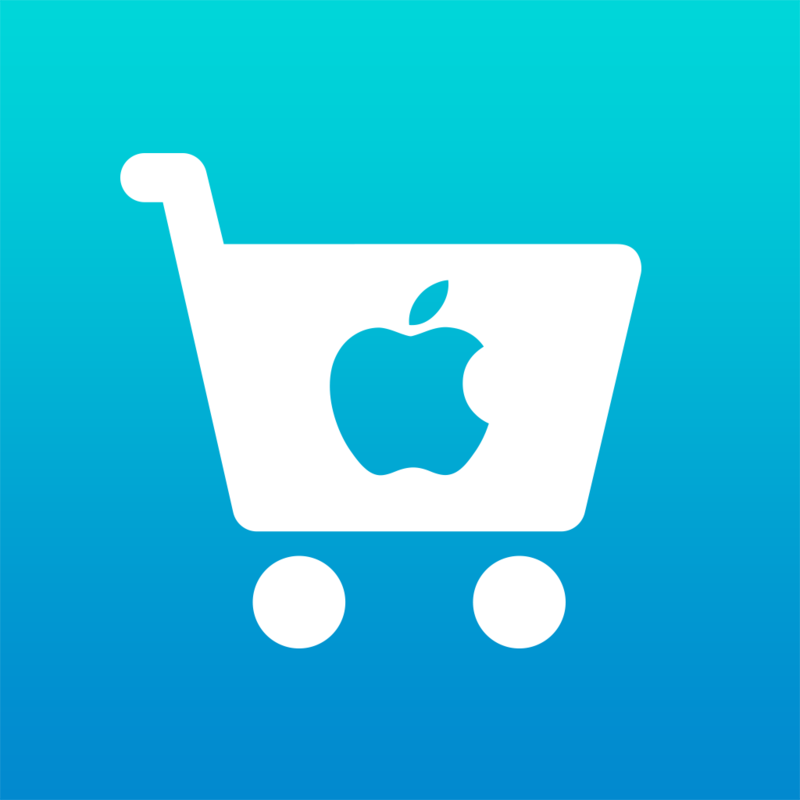 These gift cards are easily integrated with the Passbook app to use at your favorite Apple Retail Store. Bug fixes and performance improvements have also been made in the update. Of course, the Passbook feature in the Apple Store app requires iDevices to be running a minimum of iOS 6. The application is available for the iPhone, iPad, and iPod touch, and weighs-in at just 6.7MB. So far, we've heard no information concerning when further countries, and particularly those in Europe, might expect the feature to launch. We'll let you know if this changes. 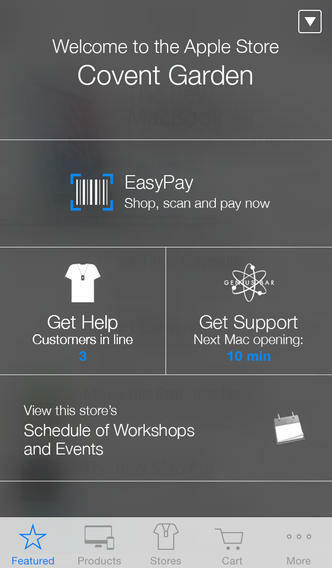 In the meantime, the updated Apple Store app can be downloaded free of charge in the App Store. Check out the updated application now, or for more international news, be sure to take a look at our AppAdvice International column. See also: Rdio For iOS Updated With New Recommendations Engine And Redesigned Stations Player, Ahead Of Scheduled Launch Date, Nike+ FuelBand SE Now Available Via Apple Stores, and Today's Best Apps: Nike+ Move And Knock.